Last year I trialed the Stratum C eye serum and if you recall that did give noticeable results in reducing eye wrinkles. 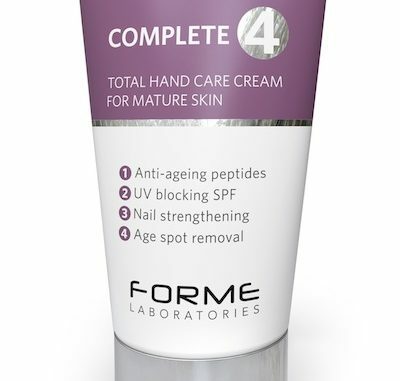 The range has now expanded to include a hand cream for mature skin, and the people at Stratum C sent me some to see if it could do for my hands what the serum did for my eyes. Plus we’ve got a giveaway so you can try it out too. So what counts as mature skin anyway, and why does it need specialist skin care? Well, according to the experts, our levels of oestrogen decrease from around age 40 onward, and this is what leads to hair, skin and nails becoming drier as we get older. A mature state of mind on the other hand – that I’m still waiting for. A sun block which claims to block 88% of UV rays. To my mind this is the most important factor. You can’t repair sun damage which has already occurred, but you can definitely stop it getting worse by using a good quality sun block every day. It also includes Shea Butter and Manketti Nut Oil as rich nourishing base ingredients, and doesn’t contain any harmful ingredients such as parabens, phthalates or oxybenzone. It’s made in the UK and not tested on animals. After using the Stratum C hand cream for ten days I can definitely say that my hands and especially around my cuticles are noticeably softer. I had been suffering with typical winter dry hands, plus my claws are pretty ancient and abused by too much keyboard bashing every day. I found that I could only use a tiny amount of the hand cream at a time, and any more than that wouldn’t absorb. So although it is a luxury product at £22 for 75ml, it seems like one that would last a long time. And a small amount still made a big difference, definitely more so than the cheap hand creams I had been using. There is no real scent from this product, other than a faint, vaguely medicinal smell which doesn’t linger. It applies white but disappears into the hands straight away. It leaves the hands with a slight sheen when first applied, but this is non-greasy and wouldn’t stop you using a computer or touchscreen. So it’s a well-moisturised Thumbs Up from me. Or you could enter the giveaway and win a hand cream for yourself. 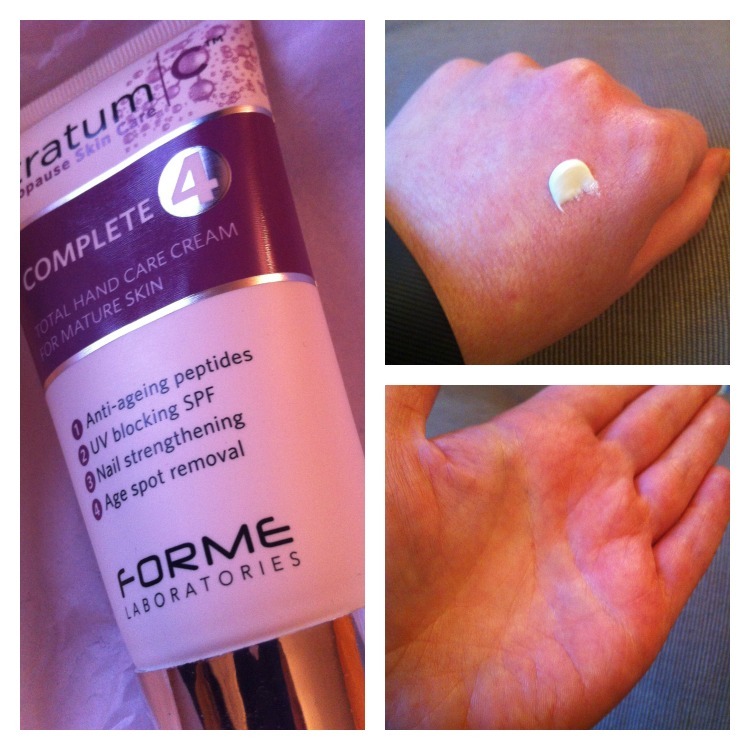 One winner will receive a Stratum C Complete 4 hand cream, RRP £22.